Today, a Social and Labor Convergence Project led by the world’s most well-known brands, retailers, industry groups and civil society was launched with the aim of improving working conditions in the global apparel and footwear manufacturing sector. The project seeks to achieve real, sustainable change through the collective development of an industry-wide, standardized methodology for social and labor performance assessment in the apparel and footwear supply chains. The industry believes that through convergence of assessment tools, costs on duplicated auditing will be significantly reduced, and the money saved will instead be used to improve social welfare for millions of people employed in the sector. 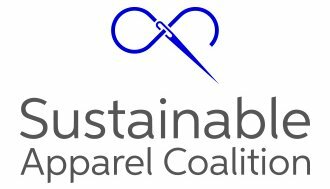 This collaborative effort is being facilitated by the Sustainable Apparel Coalition (SAC) and supported by leading organizations and companies, both SAC members and non-members. Signatories to the public statement include Nike, H&M, VFc-Timberland, Levi Strauss & Co., PVH Corp., Gap Inc., Target, Columbia Sportswear Co. and adidas Group, standard holding organisation WRAP, the non‐profit supply chain improvement experts Sedex, NGO Solidaridad, auditing firms Bureau Veritas and SGS, the International Apparel Federation and many others stakeholders at all levels in the value chain. The signatories invite other stakeholders to join this collaborative effort. The Social and Labor Convergence Project follows the development of a successful assessment framework created by the SAC and its members. The initiative seeks to respond to the calls from the European Commission, the Organisation for Economic Co-Operation and Development (OECD) and a number of European countries for a standardized global approach to social and labor assessment. “As a company with a pioneering record on labor rights and a long history of industry collaboration, we welcome the opportunity to explore how to support more effective and efficient ways to raise labor standards in the apparel supply chain.” –Michael Kobori, VP of Sustainability at Levi Strauss & Co.
We, signatories to this Statement, recognize that the proliferation of differing codes, audits, protocols and approaches are hampering the improvement of social and labor performance within global supply chains. We believe that there is both a need and an opportunity for collaboration. Our common goal is to drive opportunities for harmonization and convergence in social auditing, as a means to improve social performance in global supply chains. We call on others to join us. Since the rise of social auditing in the apparel and footwear supply chain more than twenty years ago, we have seen the number of social audit standards and methods increase dramatically, some with only minor differences. With brands and retailers each applying their own slightly different standards, manufacturers are allocating valuable resources to manage a steady stream of audits. In addition to contributing to “audit fatigue,” this duplication reduces the value of audits and consumes resources that could otherwise be applied to making improvements. Some initiatives have recently highlighted the need for broader acceptance of shared assessment approaches and methods. Many voices from government, industry, and non-profit organizations are calling for a convergence of social and labor auditing practices in the supply chain. We, the signatories, understand that the solutions to these problems will require close co-operation between all tiers of the supply chain, as well as with multi-stakeholder initiatives that have developed assessment tools and methods. We call for collaboration among these actors to reach a common social assessment standard, method or tool for social and labor performance measurement in apparel and footwear supply chains. We believe that this effort could later be applied to other industries. Accelerate a race to the top in social impacts within apparel and footwear manufacturing countries. 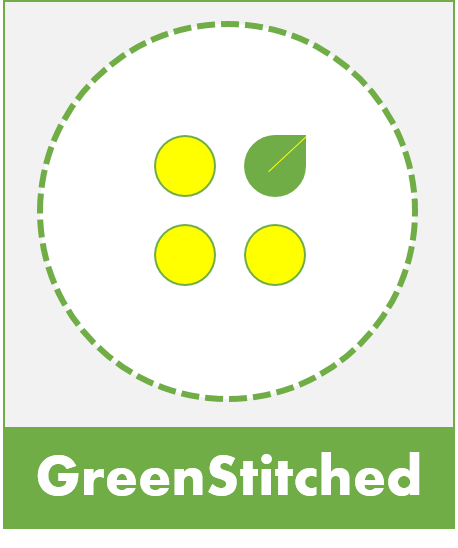 The collaboration will work under the umbrella of the “Social and Labor Convergence Project”, facilitated by the Sustainable Apparel Coalition. The SAC is committed to facilitate this project in an equal partnership approach by bringing together all segments of the value chain, including manufacturers, brands, retailers, non-governmental organization, workers unions, government representation, auditing firms and all relevant stakeholders, and by working with other multi-stakeholder initiatives which have developed assessment tools and methods. We, the signatories, acknowledge that convergence is a critical enabler for increasing transparency and improving working conditions in global supply chains. We are committed to this goal and will focus the next six months to clarify the scope, desired outcomes and success criteria for this collaboration. We urge others to enter into our collaboration with us – and hasten the transition to harmonization, convergence in social auditing across the apparel and footwear supply chain. Organizations that would be interested to participate in this initiative should contact baptiste@apparelcoalition.org. *This story first appeared here. This entry was posted in Brands, Manufacturing and tagged Labour, Social, Sustainable Apparel Coalition.